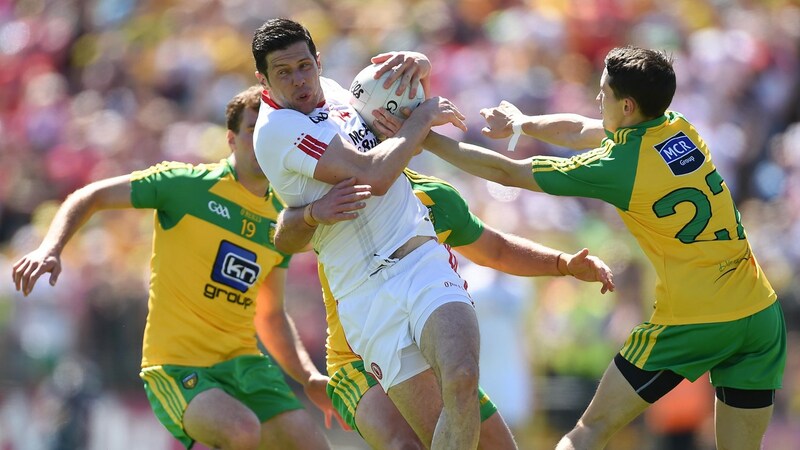 Can Tyrone do the double over Donegal? Last week we tipped Westmeath to win by two so we are sticking to our guns and this time westmeath should see it through. This should be a high scoring game as both defenses are weak and both contain high scoring forwards. Shouldnt be much between the two sides but I'm swaying with Kildare as their league performance should stand to them. Tyrone are the bookies favourites everyone is tipping Donegal to win? Every article I have read suggests the Donegal men have the resolve to dispose of Tyrone. Tyrone are not helping themselves with their team selection, there is better quality on the bench than some players that are in the starting line up. Donegal are seeking revenge for last years championship whereas Tyrone are seeking revenge on Donegal for their last beating - makes for a gripping match. If Mickey harte doesn't play the best team available he will lose this game and comes to realise this during the qualifiers. Its last chance saloon for Tyrone they have to go for it anything less they will beat. MacNiallais has left Donegal for the states and this could turn out to be pivotal. It all comes down to hunger. Dont rule a draw but Tyrone by 1. For more match analysis see here . Should be straight forward for Roscommon although Leitrim can definitely cause them difficulties. Roscommon have been struggling to find form and this could potentially be the shock of the season if the Roscommon boys take this one too casually.